Dundee Rep as part of the Rep Stripped Festival. 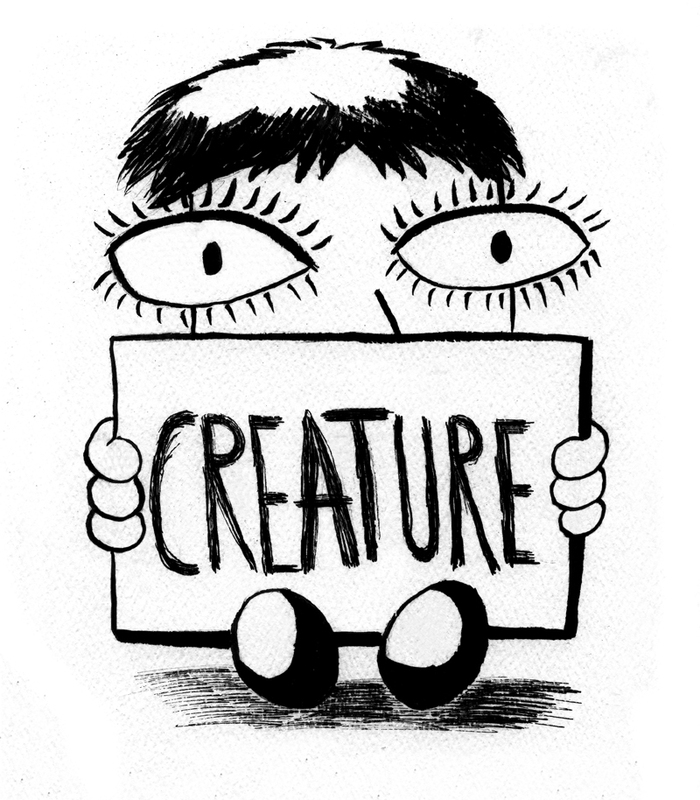 I will be tabling at Glasgow Zine Fair on Sunday 21 April from 11am – 6pm. I will have several zines for sale, some new and some old. Delay is being presented at Glasgow Zine Library. The library has recently opened and an expanded and extended version of Delay will be presented at Glasgow Zine Library – with added puppets. Delay is part of the All These Things performance night from Live Art Bistro. 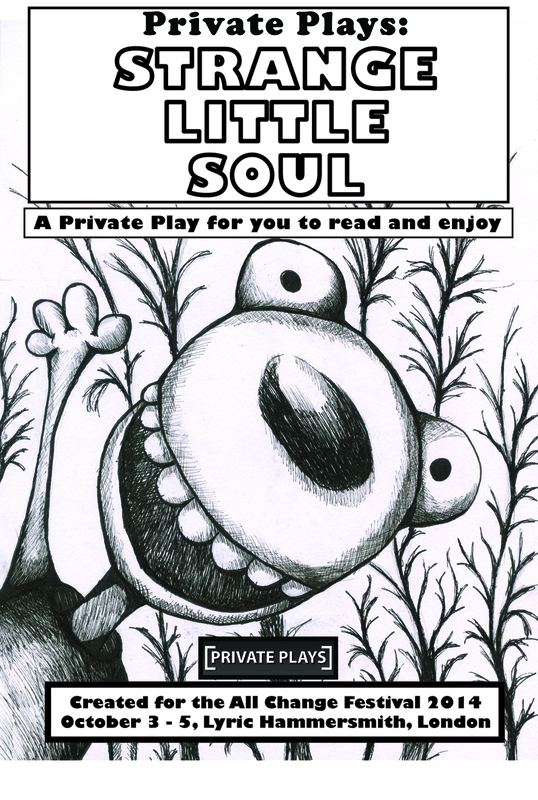 Delay is a show in a Zine and will take place in the bar of the venue during one evening at the Edinburgh Fringe. March 5 – 24 as part of the Sprint Festival 2018. 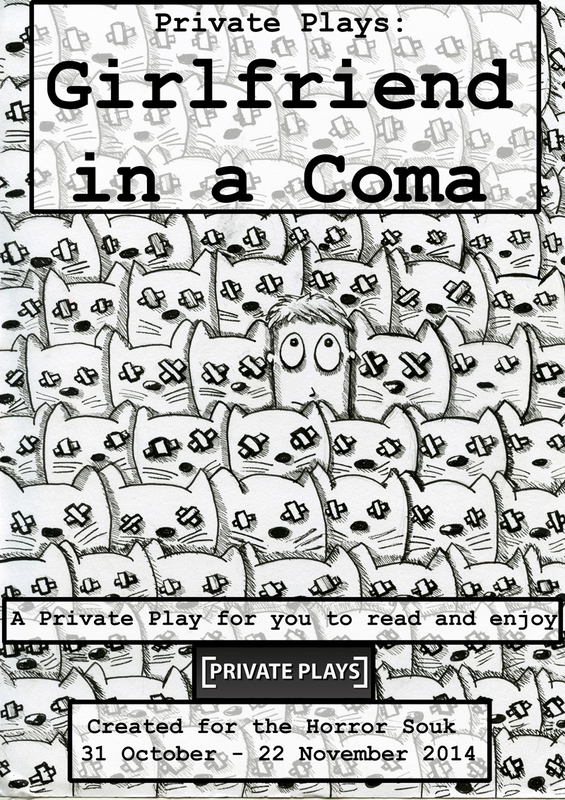 Zine available to buy in the bar. 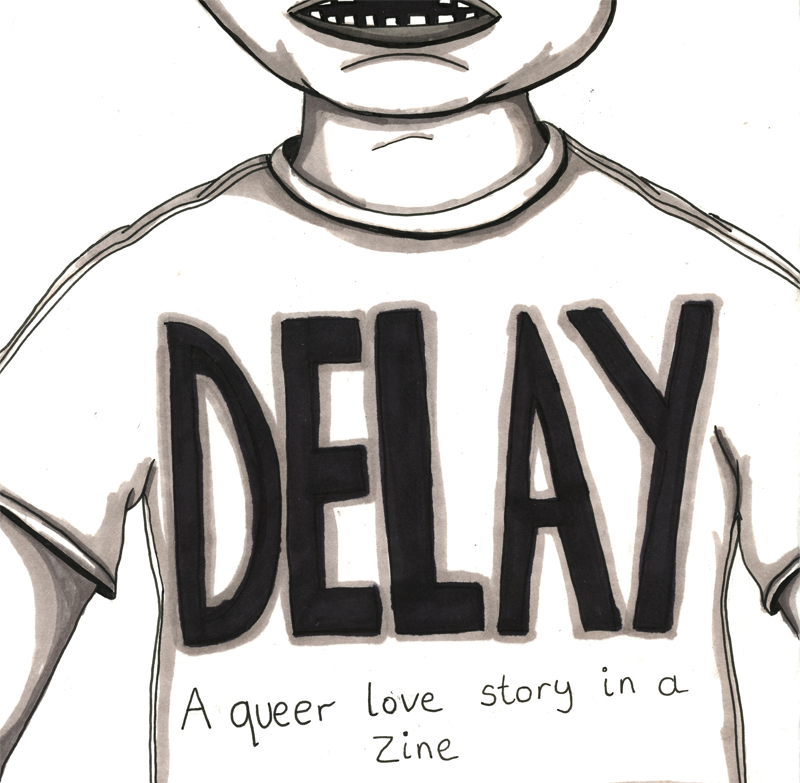 Delay is a queer love story. More info in a blog post at the Camden People’s Theatre website. at Summerhall, Edinburgh. The event took place on Friday 4 March 2016 at 8pm. 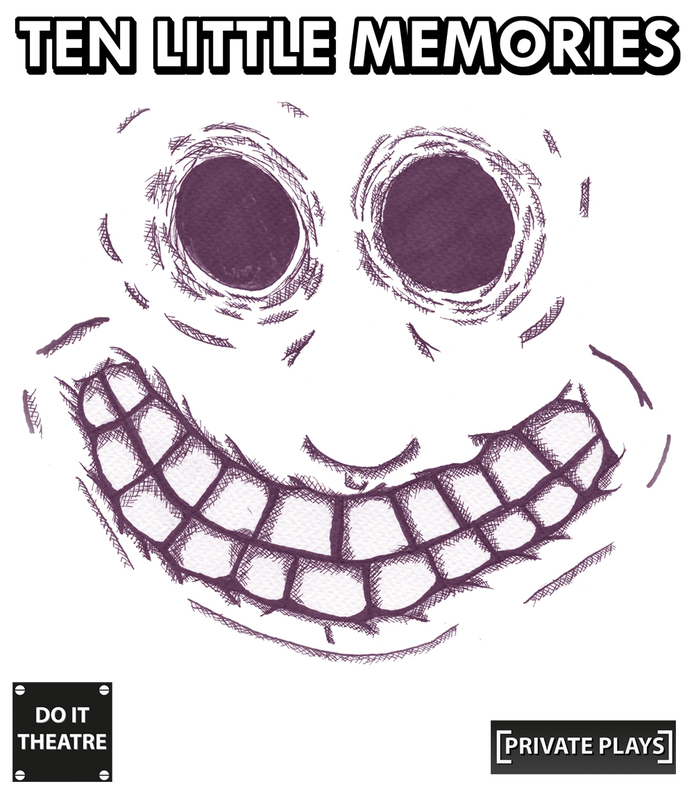 Ten Little Memories at BasicSpace 17 -21 February 2016. Peckham, London. 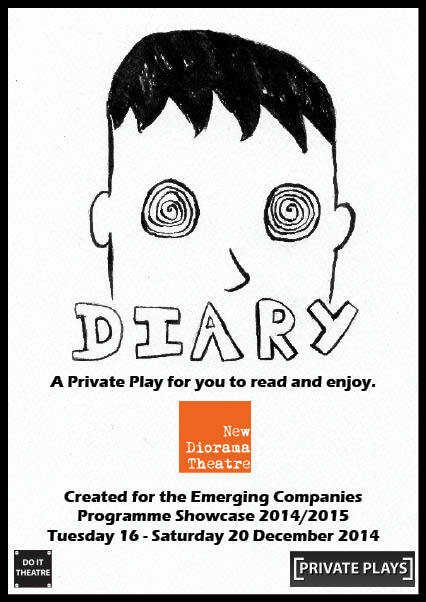 Premier – Wednesday 17 February – Entry from 16:30 until 17:00. You can stay in the event space until 18:30. Thursday 18 February – Sunday 21 February. Entry from 17:00 until 17:30. You can stay in the event space until 19:00. 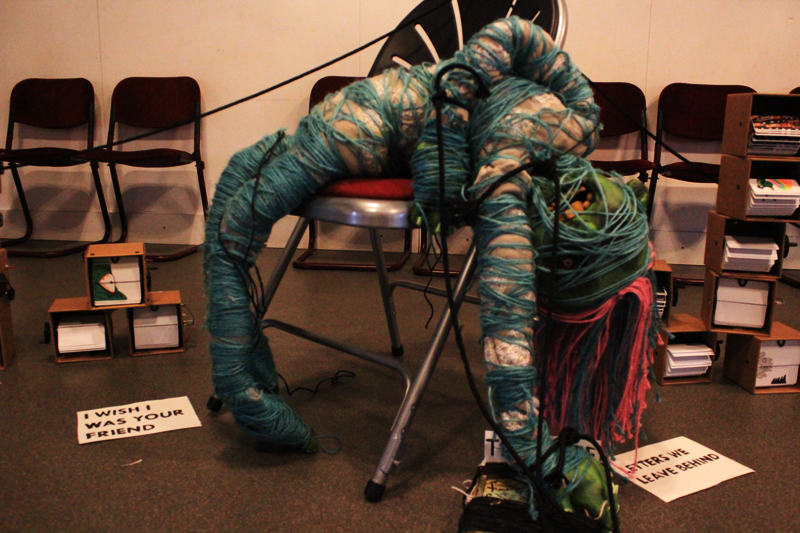 There was a revival of Creature as part of the Paradigm Interactive Arts Festival, Summerhall Edinburgh – March 5 -12, 2016. The event was free and displayed animation and props from the Creature Private Play. More information here. Images from the event can be seen here. Do It Theatre took part in Papergirl Wollongong in Australia, with an exhibition of some Love.Stop.Repeat zines. 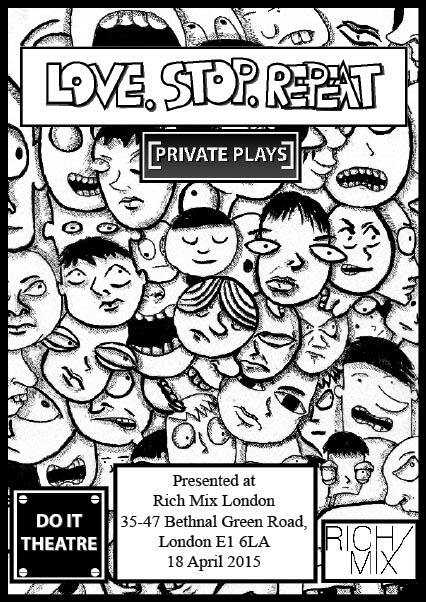 As with other Papergirl events we will be giving people an opportunity to experience the Private Play Love.Stop.Repeat away from its usual performance space. After the exhibition the Zines were handed out to the public by volunteers on bicycles. 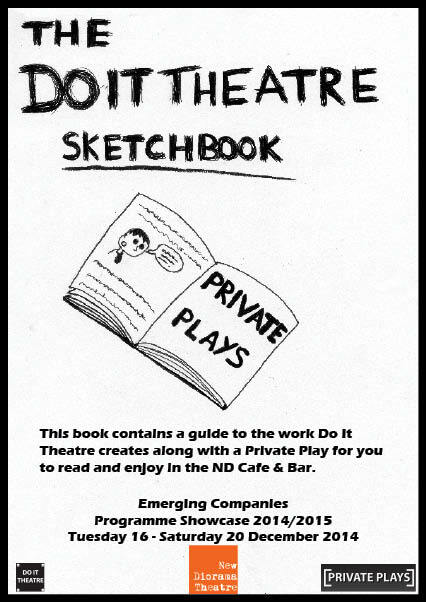 Do It Theatre will be took part in Papergirl Hannover in Germany, with an exhibition of some Love.Stop.Repeat zines. 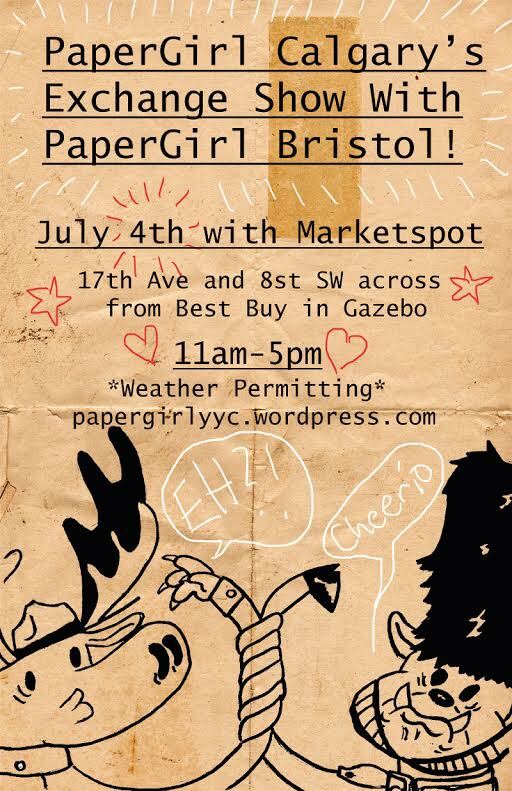 As with other Papergirl events we will be giving people an opportunity to experience the Private Play Love.Stop.Repeat away from its usual performance space. After the exhibition the Zines were handed out to the public by volunteers on bicycles. 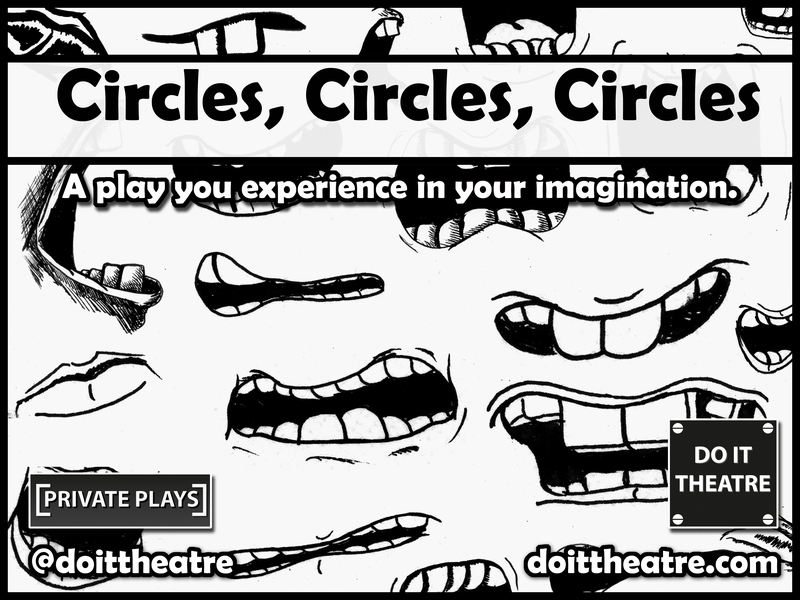 Do It Theatre will be took part in Papergirl Vancouver. We presented some zines for Love.Stop.Repeat, which were exhibited in a gallery in Vancouver, before being handed out to the public. As with the Papergirl Bristol and Papergirl Calgary events we gave people an opportunity to experience the Private Play Love.Stop.Repeat away from its usual performance space.